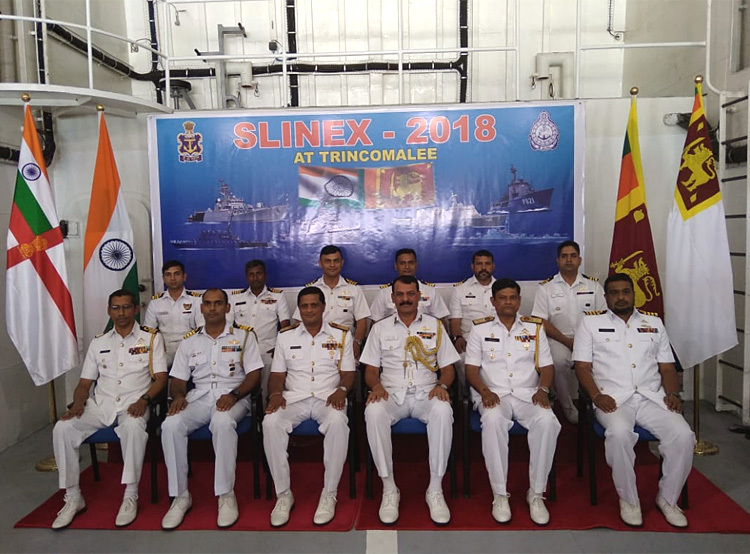 Indian Naval Ships Kirch, Sumitra and Cora Divh entered Trincomalee, Sri Lanka to participate in the sixth edition of SLINEX 2018, a bi-lateral Naval Exercise between India and Sri Lanka, from 7 to 13 September 2018. 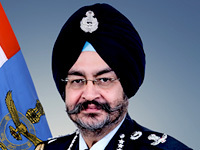 The inaugural ceremony of the exercise held onboard SLNS Sayurala was attended by Rear Adm Dinesh Kumar Tripathi, Flag Officer Commanding Eastern Fleet (FOCEF) of Indian Navy and Rear Adm SA Weerasinghe, Commander Eastern Naval Area (COMEAST) and Rear Adm Ananda Kumar Guruge, Flag Officer Commanding Naval Fleet (FOCNF) of the Sri Lankan Navy. 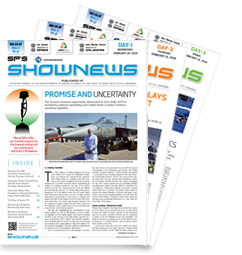 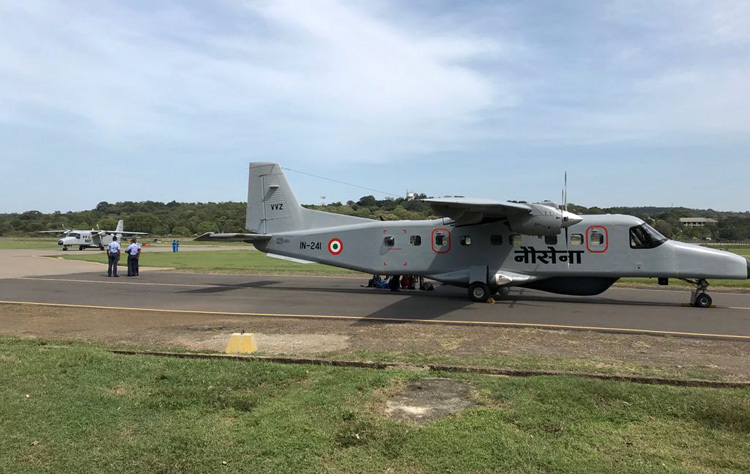 In addition to three IN Ships, one ship-borne integral helicopter and two Maritime Patrol Aircraft Dornier are participating from Indian side while Sri Lankan Naval is represented by SLN Ships Sayurala, Samudra and Suranimala. 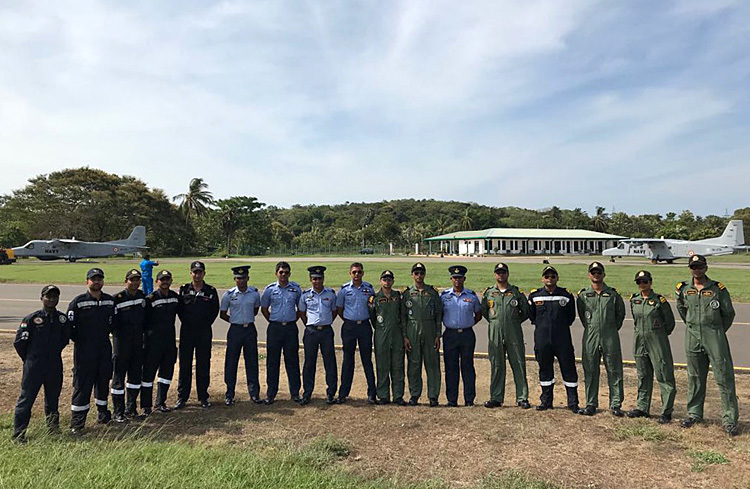 The exercise is being conducted in two phases, with the harbour phase from 07 to 10 September 18 at Trincomalee during which, the participants will engage in professional, sporting and social interactions. 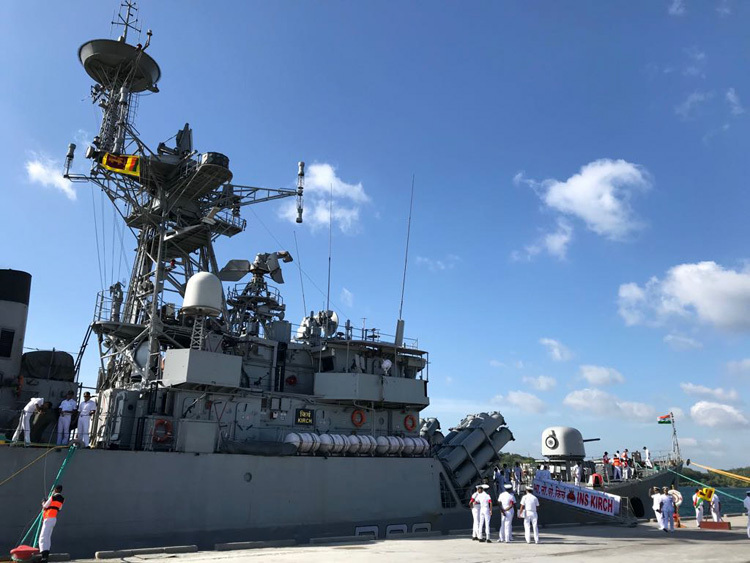 The Harbour Phase will be followed by the Sea Phase from 11 Sep to 13 Sep 18 in the Bay of Bengal off Trincomalle and will include gun firings, communication procedures, seamanship as well as navigation evolutions and helicopter operations.